The Colorado Midnight Edition is a special edition of the 2016 Chevrolet Colorado designed with darkened aesthetics for a mysterious look. Featuring a stunning all-black appearance and the functionality of a pickup, Midnight is as versatile as it is head-turning. 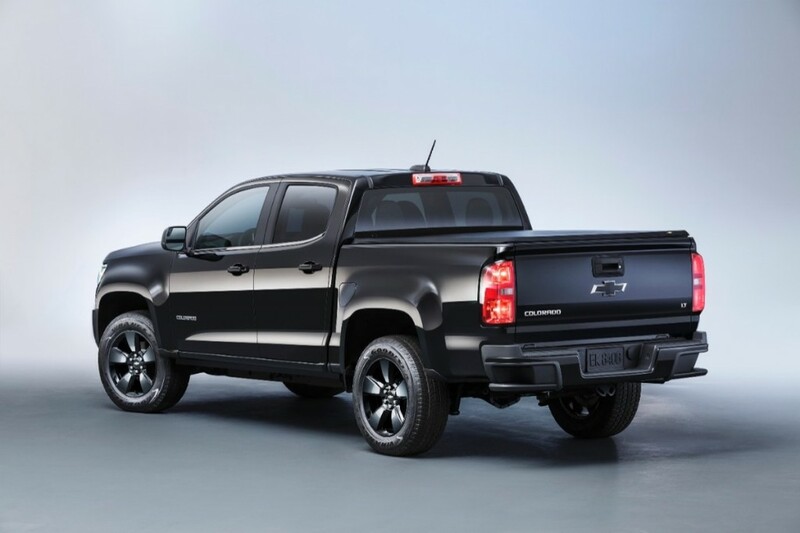 Note: the Colorado LT Midnight Edition is essentially the same package as the Colorado Z71 Midnight Edition, but without the Z71 offroad package.